Start the process by clicking Run File. Give permission to launch the setup wizard by clicking Continue after the file has downloaded. Follow the steps shown in the setup wizard. Look for the Firefox icon whenever you want to use the web! 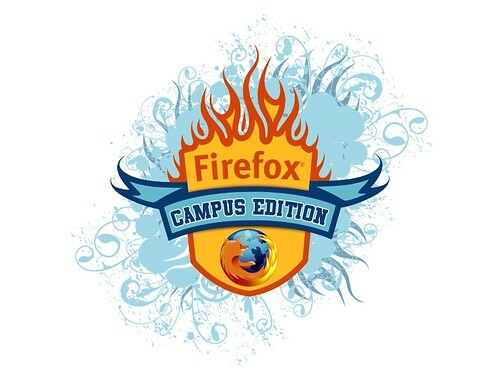 The Mozilla Corporation have today uploaded the follow-up to their hugely popular web browser, Firefox. Despite not being featured on the Firefox homepage the files have all been uploaded to the Mozilla FTP site. English versions of Linux, Macintosh and Windows versions are available.